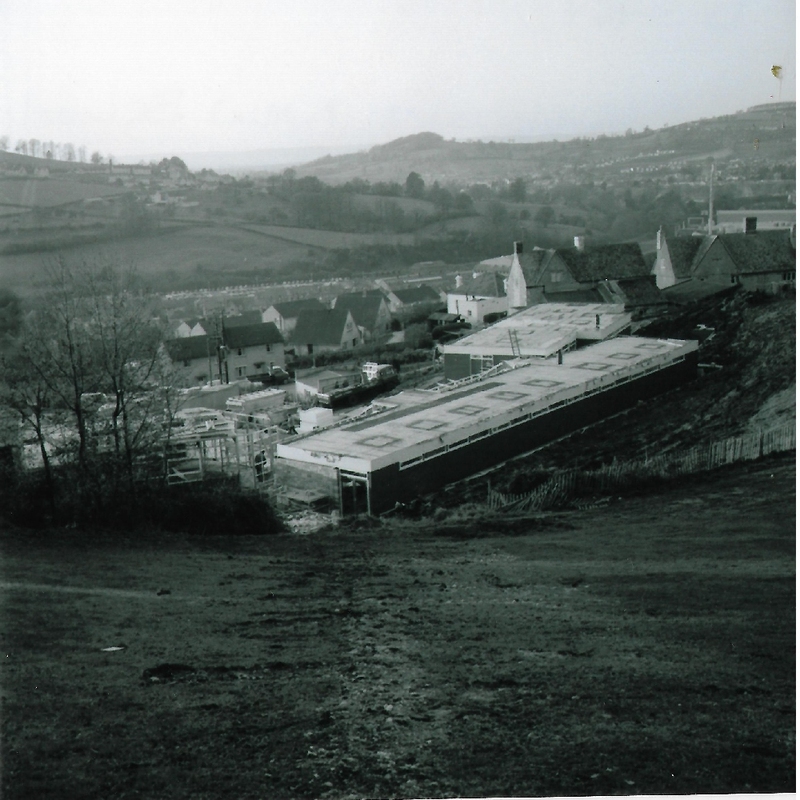 Gastrells School was built on Gastrells Fields in 1972 to replace the old and overcrowded Kingscourt School on Bowl Hill. 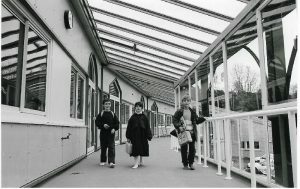 The building was replaced on the same site in the early 1990s. Gastrells School during building. It opened in 1972. 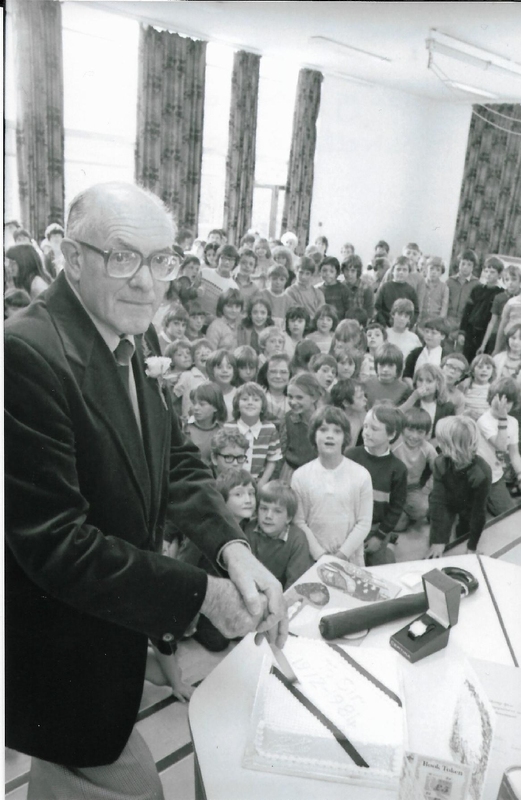 Copyright of Gloucestershire Gazette. 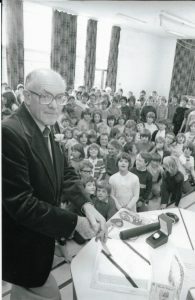 Head, Edgar Baker retires c1982. Copyright of Gloucestershire Gazette. Children tour the ‘new school’ before opening 1992. Copyright Gloucestershire Gazette.